Objectives: Save the bears that hidden around the board. There are many honey blockers around the board. You should play near to honey blockers or try to play from where more candies available to play. Make special candy by combining more than four same color candies. 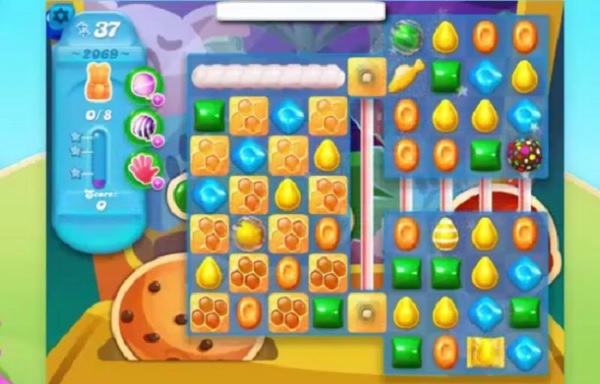 Use special candies with other special candy to break the honey blockers.